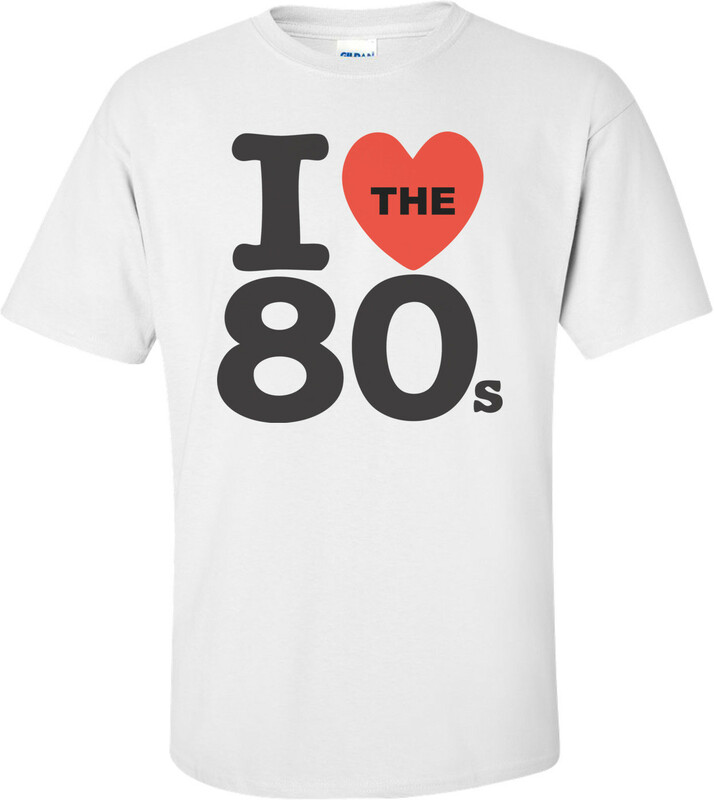 I think I speak for most of my generation when I say, "Bring Back the 80s!" Everything about the 80s was better. The hair was bigger. Jeans were more stonewashed. T-shirts could change color when you touched them. And about the only thing a kid had to worry about was a volatile peace with a belligerent superpower predicated on mutually assured annihilation. Man, those were the days!